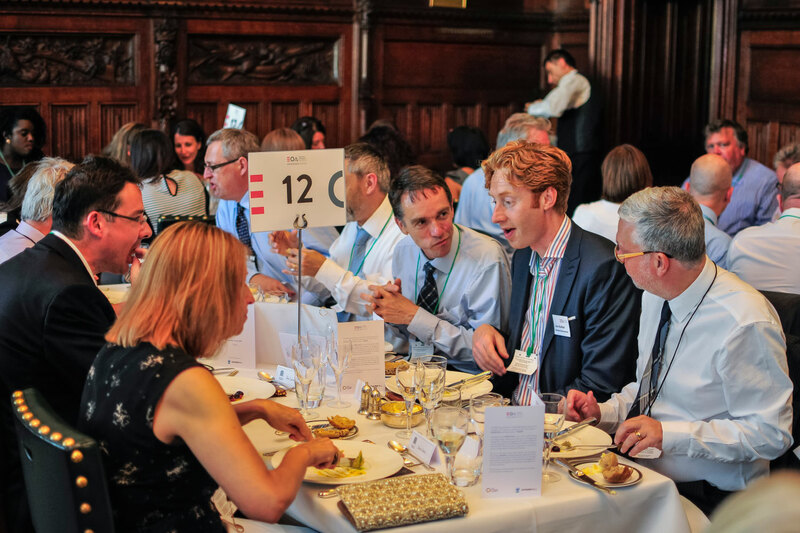 The Employee Ownership Association’s annual summer dinner is a popular event hosted at the Houses of Parliament. Held at the end of the political year and attended by MP’s, business owners and EOA members it provides the opportunity to reflect on the passing year in employee ownership and look to the challenges ahead. Previous speakers include Dr Jesse Norman MP, Danny Alexander MP, and Sir Charlie Mayfield, Chair of the John Lewis Partnership. Unfortunately this event is now fully booked, and tickets are no longer available.